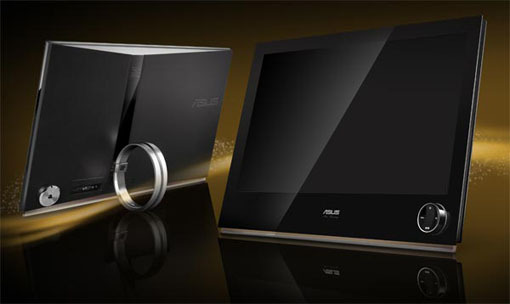 ASUS has updated its Designo series of LCD monitors with the new Designo LS246H. 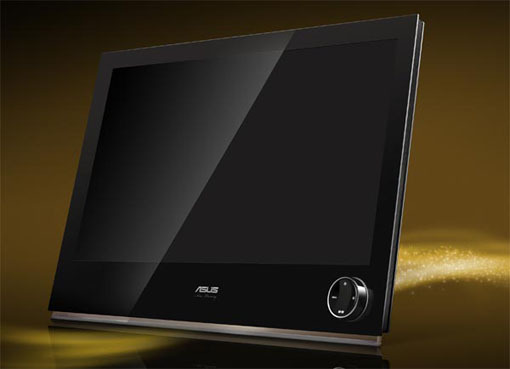 It is a eco friendly product made of 50% less hazardous materials than most monitors and uses up to 30% less power. That’s very good, save the earth. 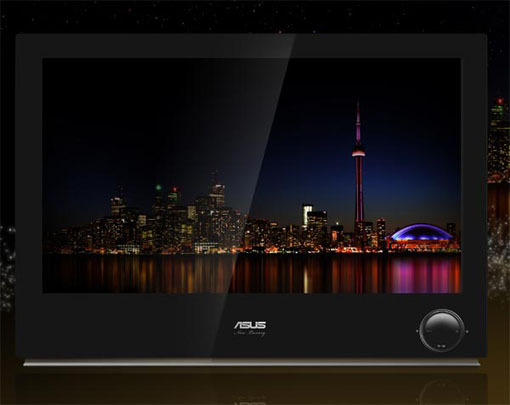 ASUS Designo LS246H supports both HDMI and VGA connectivity and provides a Full HD 1920 x 1080 pixels resolution and 16.7-million colors. It has a unique unique ring shaped stand and also a built-in 3.5mm earphone jack, and a touch sensitive control dial in front. Pricing is unavailable yet. More pictures after the jump. Apple MacBook with Apple Logo as LCD Second Monitor!